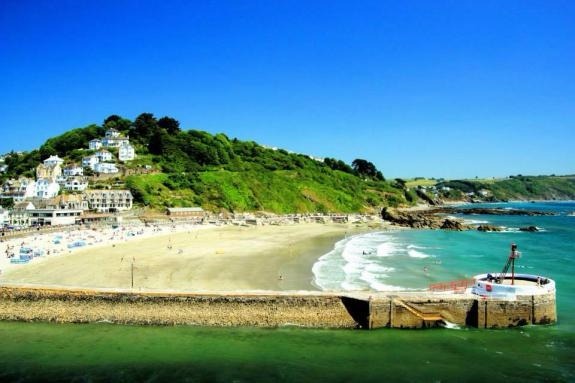 Looe is a Harbour Town on the South Coast of Cornwall. 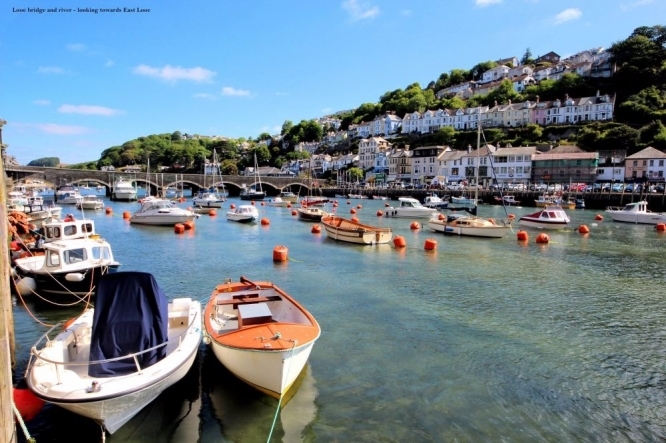 A working fish harbour Looe is famous for the freshest fish and seafood as the tidal nature of the harbour mean the fishing boats have to land their fish on the day they catch it. 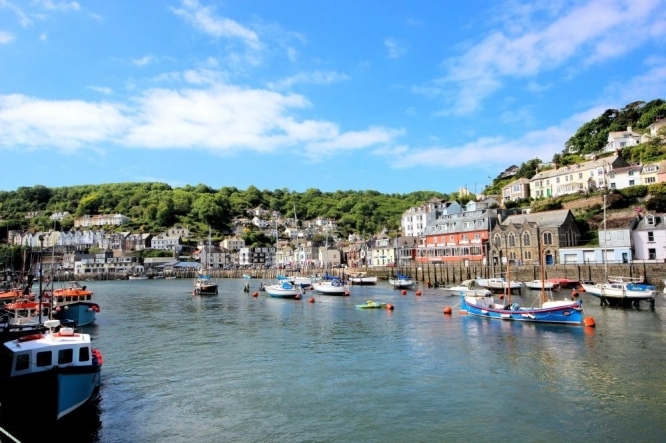 Looe has a fish market on the quay which processes the fish which is then sold to both local and national restaurants, shops and merchants. 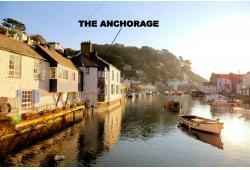 Looe is the Shark Angling capital of England. Many of the local fisherman offer both leisure and fishing trips to tourists. 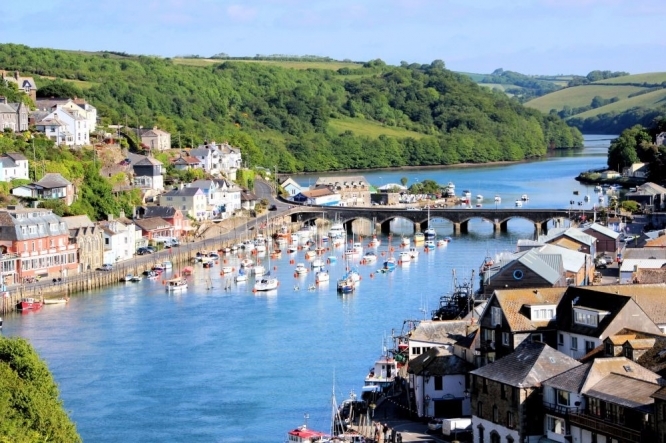 Looe is divided into East and West by the Looe river and they are connected by the seven arch Victorian Bridge, opened in 1853. 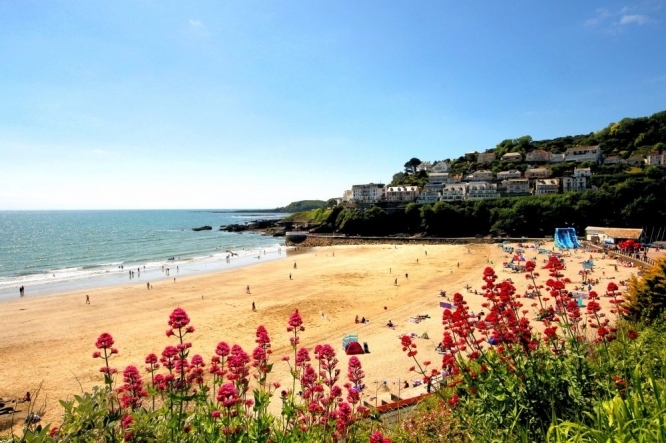 East Looe has a sizeable sandy beach which makes Looe an ideal venue for a family holiday. 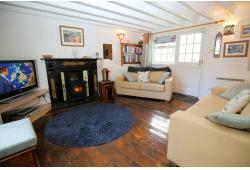 East Looe has a larger selection of pubs, restaurants, eateries and shops than West Looe which also has a good choice. 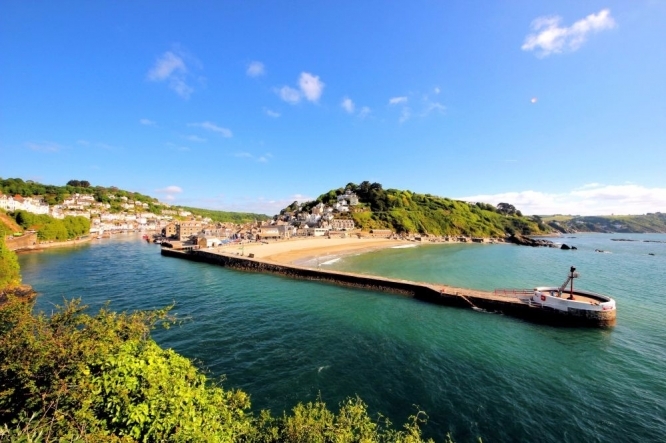 West Looe is joined by the suburb of Hannafore which has a fine promenade walk where you can enjoy an icecream and soak up the coastal views which include Looe Island. 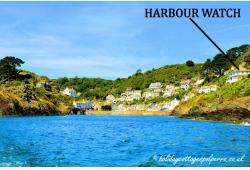 For a longer walk the coastal path to Talland Bay and Polperro is a wonderful way to spend a morning or afternoon, affording stunning coastal scenery at every turn. 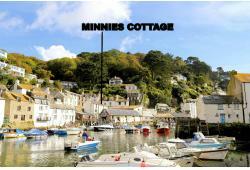 Pack a picnic or stop in Polperro for a pub lunch or dinner and take a taxi back to Looe if you can't face the 4.5 mile walk back!